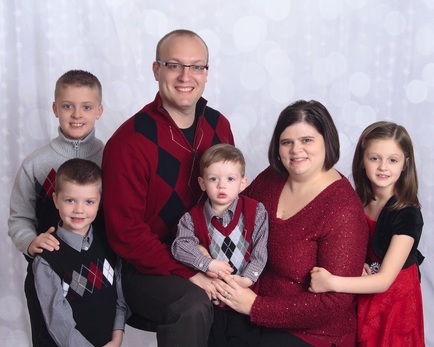 Michael and His wife Kelly and their family began serving as pastor on December 29, 2014. They have served as a pastor in New York State for five years prior to God leading them here. They have served in various ministries over the years including house parenting at a Christian group home, teaching children, youth, counseling, men’s and women’s ministries, and discipleship. They have a heart for God and love helping people. They have five children whom Kelly homeschools. Jeff and his wife Terry were members of Hephzibah from 1977 through 1993. Both Jeff and Terry served the Lord in a variety of ministries while attending as members. When they moved to Southern Lancaster County they began attending Beulah Baptist Church, which is a branch church of Hephzibah. In 2008 when the need for an Administrative Pastor arose Jeff and Terry were open to the Lord’s leading and rejoined Hephzibah in that capacity. Jeff and Terry have two children and two grandsons. Ken and his wife, Sonnie, have been members of Hephzibah since 2015. They have ten children. As a family, they are actively involved in the life and ministries of Hephzibah. They have a great love for the Lord, servant hearts, and a love for people that is clear in all they do. Ken and Sonnie serve as our 4G (Senior high youth group) leaders. Ken has served as an elder of Hephzibah since 2016. Dave and his wife Michele have been members of Hephzibah Baptist Church since 1999. Both Dave and Michele have been actively serving over the years in Sunday School, VBS, and various other capacities. Dave sang with the choir for many years. Their faithfulness is a tremendous blessing to Christ and His body that gather here at Hephzibah. 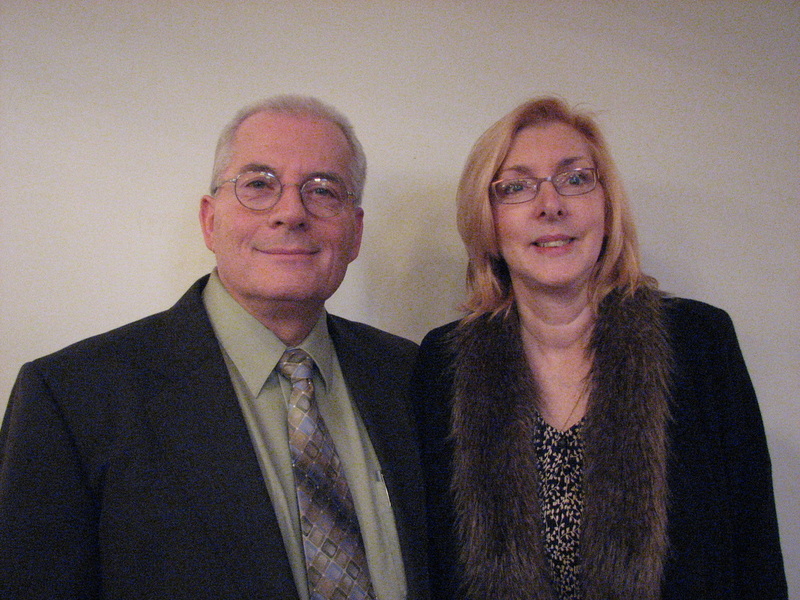 Peter and His wife Susan have been active and faithful members of Hephzibah for a number of years. They have served, and continue to serve, the body of Christ that gathers here. Their giftedness and servant heartedness area tremendous blessing to God's glory and the body of Christ. Dinesh and his wife Laurie, have attended Hephzibah for about 4 years. They have four young boys and they have been active in the life of Hephzibah. They have servant hearts and love to be with God's people. Dinesh has been an incredible addition to the trustee board and we are grateful for all that he brings and the humble heart with which he brings it.